Sometimes you want a small input and a single button just won't cut it. 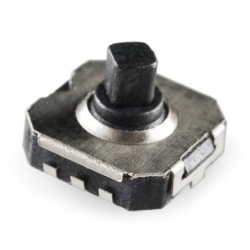 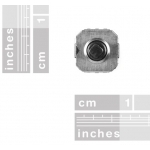 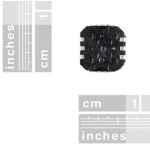 A 5-way tactile switch allows for a joystick-like interface in a very small package. 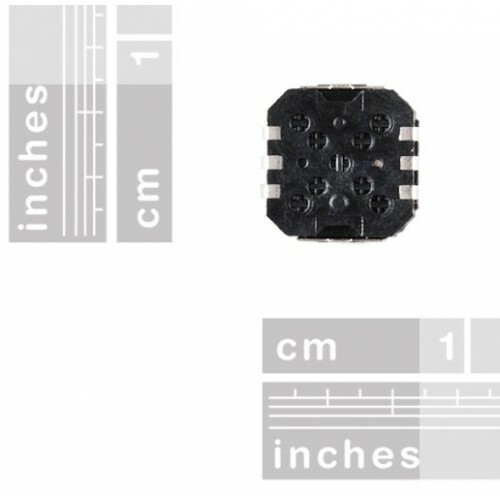 These are surface mount, but easily soldered.